A little over a year after the release of their debut, "Wishful Thinking", Neck Deep is back with their sophomore effort. And it's everything fans hoped it would be. The best way to close out the summer, this pop punk gem solidifies the band's reputation as the genre's newest heavy weights. Working with Jeremy McKinnon and Tom Denney, lead vocalist and former guitarist of A Day to Remember respectively, and Andrew Wade has done Neck Deep a world of good. Everything good about their debut was polished, and turned into this album. 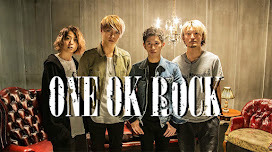 ND have built a career on fast paced songs with sublime hooks. Here, they stay true to their signatures, while improving on the source material. The higher level of production suits this band to a "T", resulting in a crisp sound ready for radio plays. But the tracks are still edgy and rough enough for the punk lovers. Opener track "Citizens of Earth" is a harder track, drawing more from punk rock than pop punk. A great way to kick off this album. The energy never stops, this isn't an album you play while trying to calm down. This is one you blast out the window as you belt out the lyrics. "Serpent" follows the openers example and deviates from the usual power chord progressions , and jumps into a punk alt. rock style. During the slower moments in the song, it is reminiscent of some of blink-182's more recent songs, only much better. Singles "Can't Kick Up the Roots" and "Gold Steps" need no introduction. The latter has some very minimal unclean vocals, and they word perfectly with the "title track". Ben's lyrics are as good as pop punk lyrics get. Though the songs are about the usual pop punk material; relationships, and other teenager crisis. "Smooth Seas Don't Make Good Sailors" takes a little detour in the bridge again into blink-182 territory. The bridge at about 2:30 is similar to "Disaster" from blink's 2012 "Dogs Eating Dogs" EP. The drums in particular, so props to drummer Dani Washington for his excellent work. "December" is this album's "Part of Me", but this one is a much better acoustic track. Acoustics are put together, the heartbreak theme is endearing to the listener. 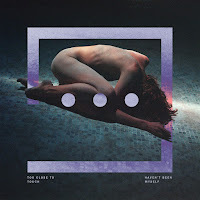 The change of pace is timed perfectly, as even amidst this energetic album it's good to take a step back and chill out. This track is a standout, and here's to hoping the band gives in to the popular move of releasing an acoustic EP in between albums like SECRETS, Issues, and Sleeping with Sirens have done. Similar softer song, "I Hope This Comes Back to Haunt You" echoes Chunk! No, Captain Chunk's "The Best Is Yet To Come". The only thing to complain about is the fact that the subtle vocals of McKinnon towards the end of "Kali Ma" should have be featured throughout the song. It would have put the track over the edge into perfection rather than near golden. Otherwise, this album is everything pop punk fans have been looking for. The hottest new pop punk act is back with another knock out! If you want an album that's all fun, and full of energy then go grab this one. 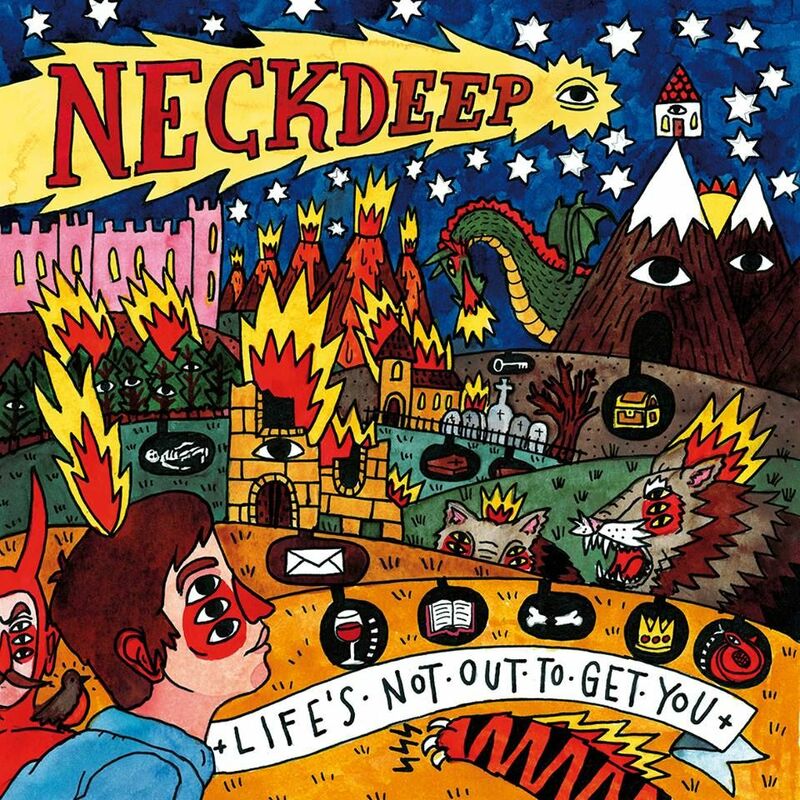 Neck Deep has earned their place as the leaders of pop punk's latest surge. An album that fans of Chunk! No, Captain Chunk!, New Found Glory, All Time Low, and Four Year Strong are sure to love. The album takes the cake, and then some to say the least. 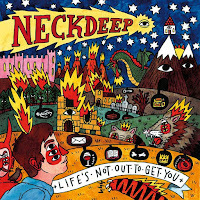 Perhaps the best album of the year, definitely the best pop punk album of the year and in recent years. The singles are must listen to tracks. I also highly recommend you put a ear to "Citizens of Earth", "Kali Ma", and "Smooth Seas Don't Make Good Sailors".